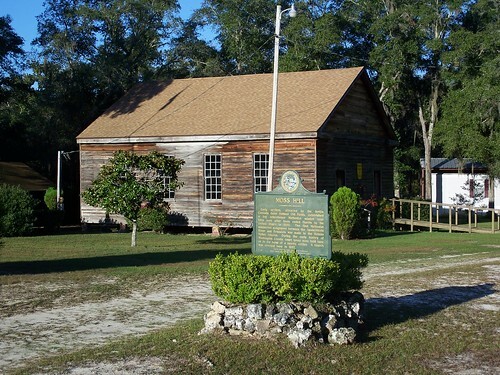 Chapman Elementary School is in Apalachicola, on the western edge of the historic district. It is in the Panhandle, where the Apalachicola River meets the Gulf of Mexico. 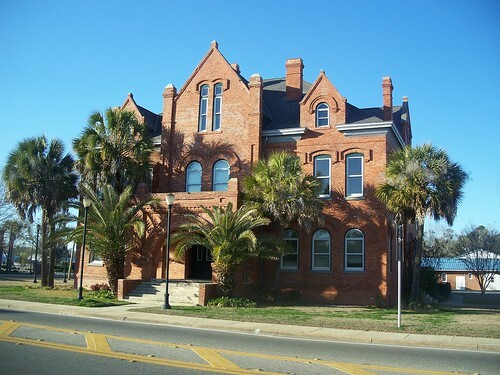 It is included in “A Guide to Florida’s Historic Architecture”. See more photos here.